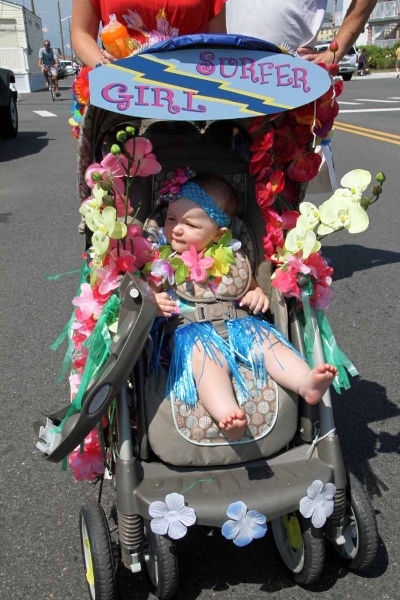 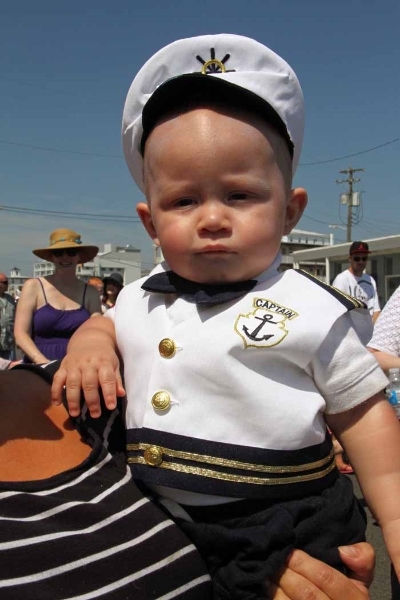 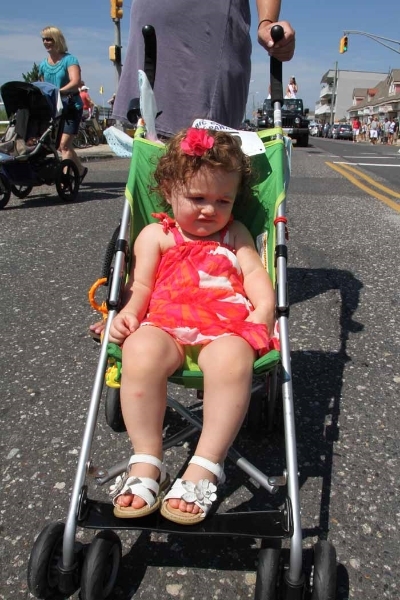 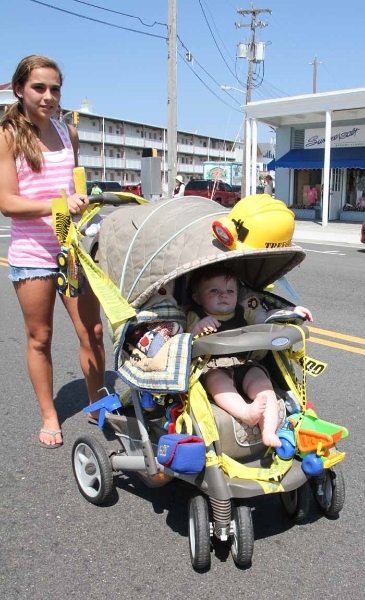 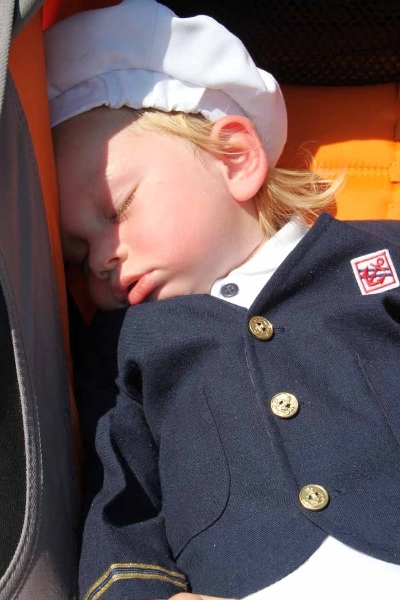 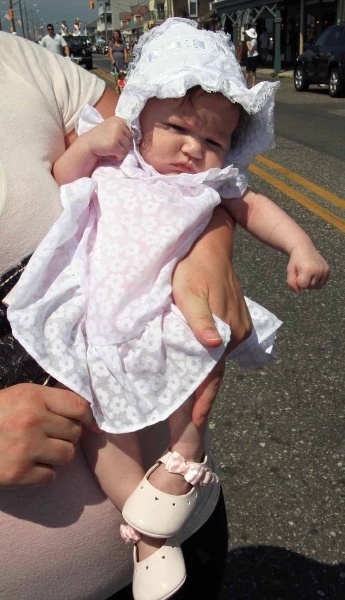 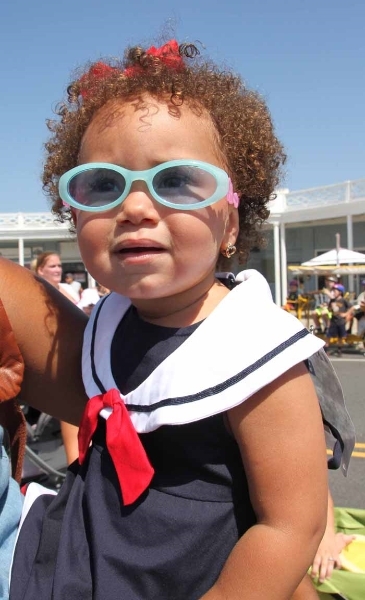 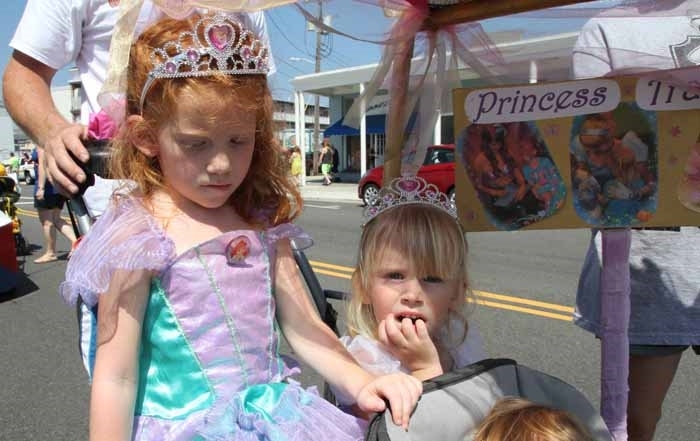 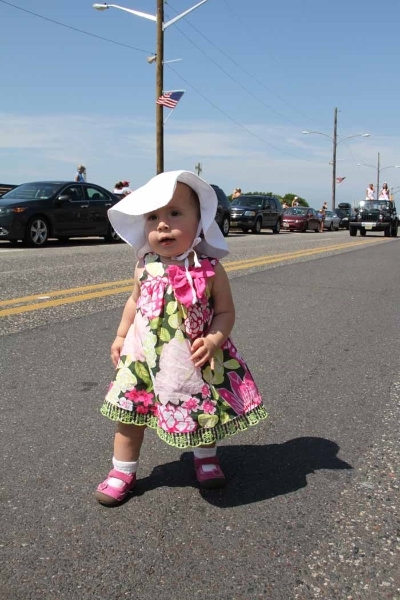 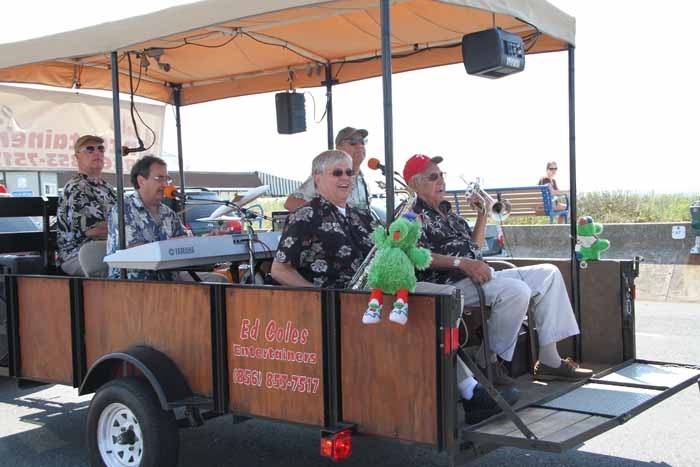 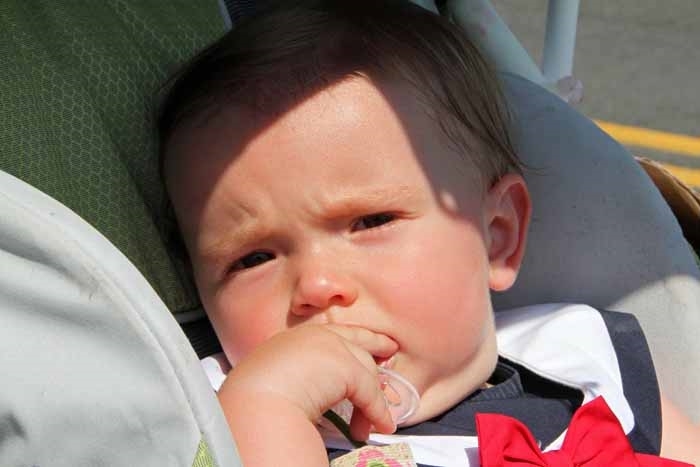 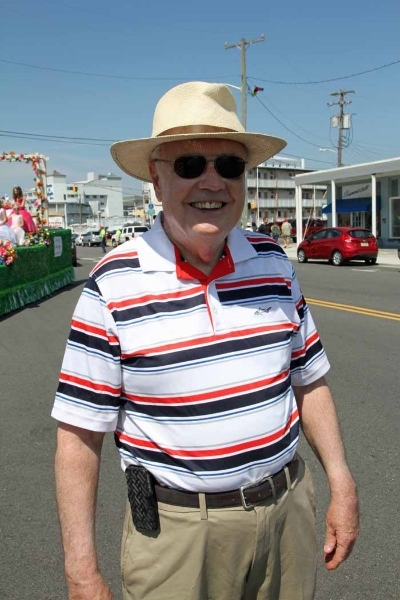 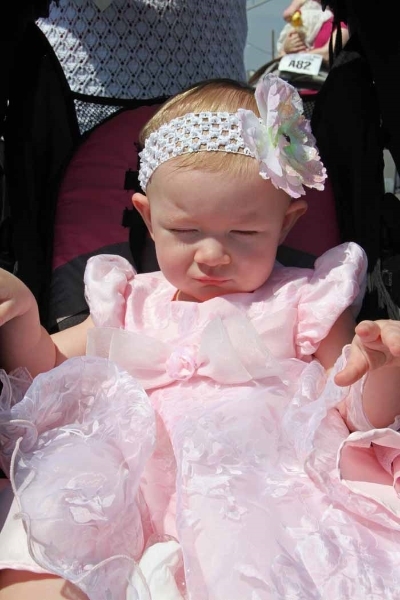 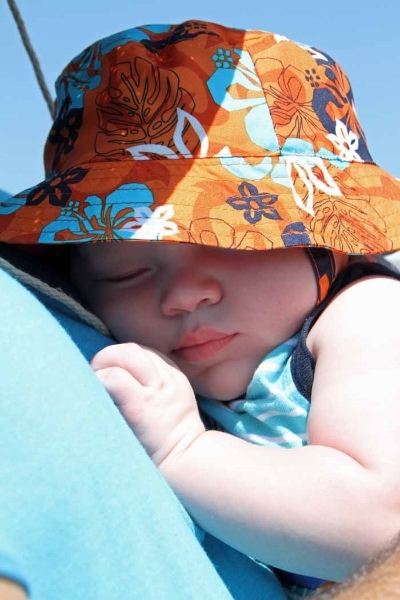 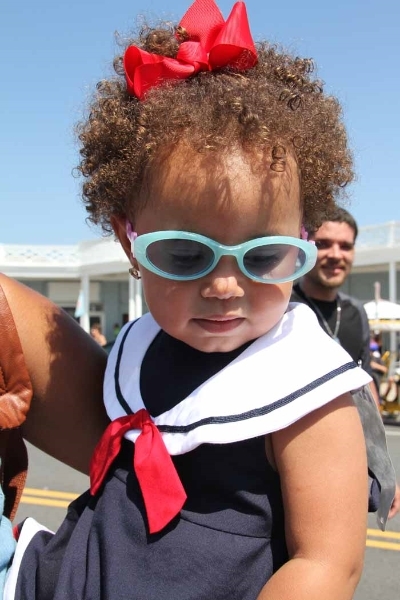 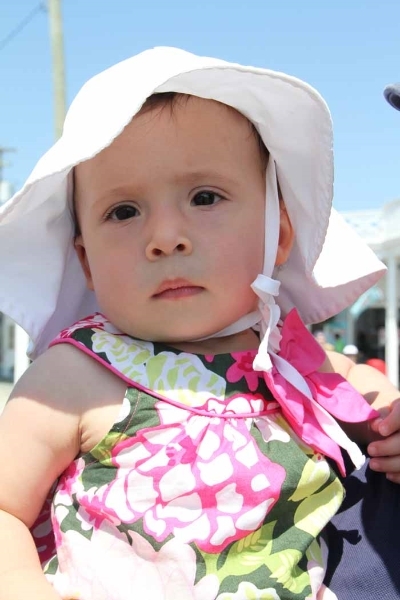 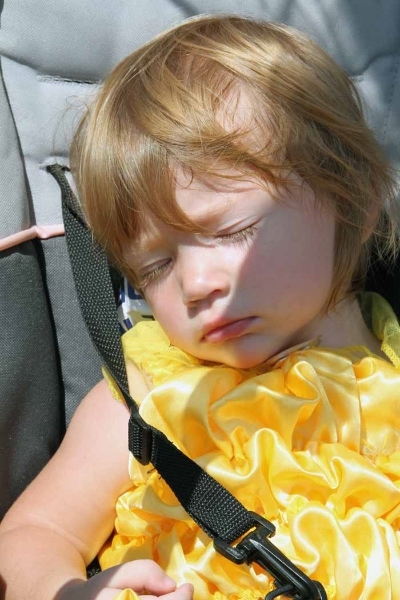 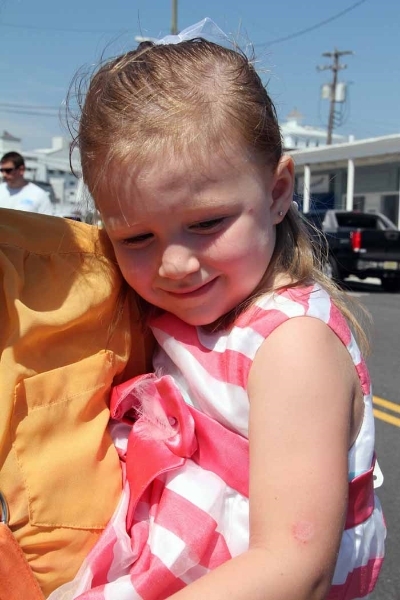 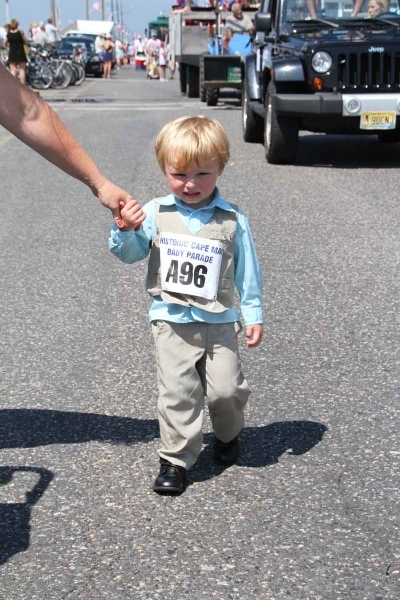 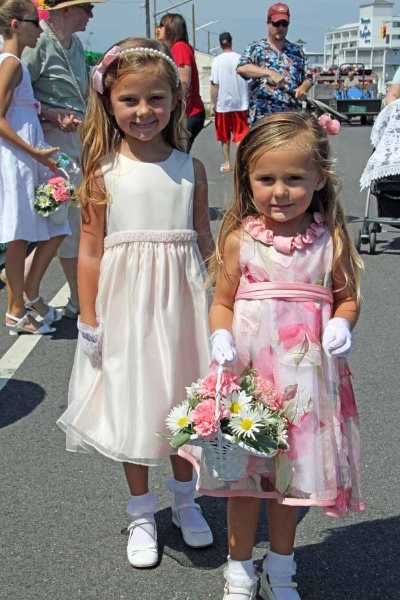 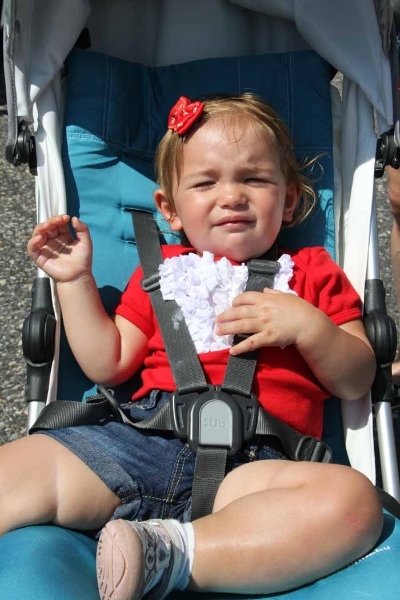 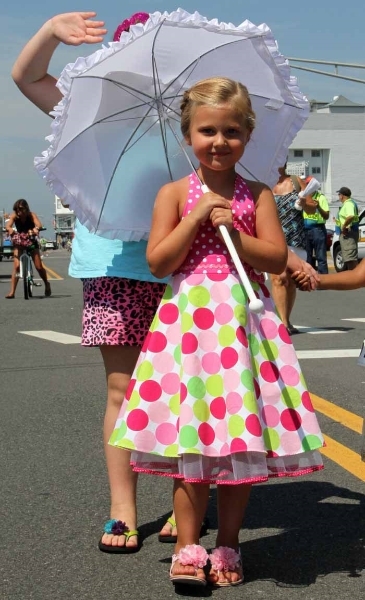 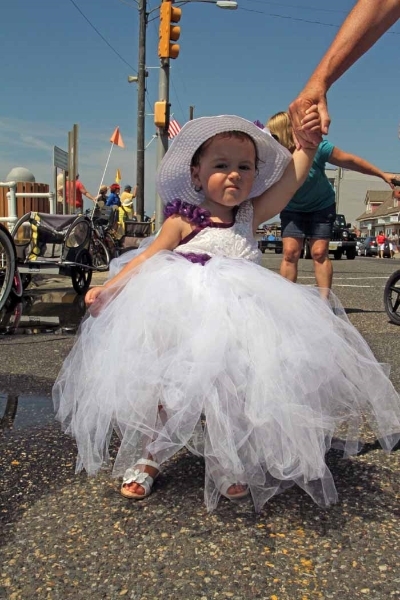 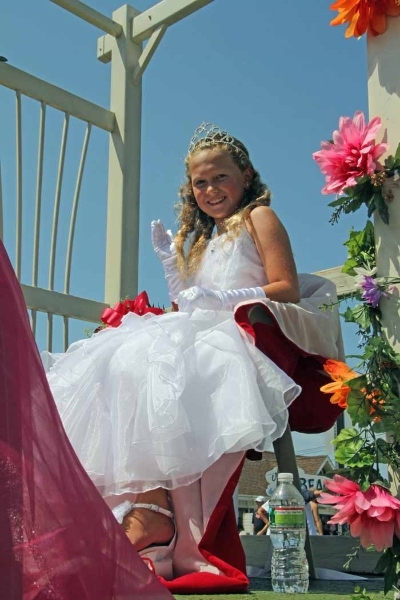 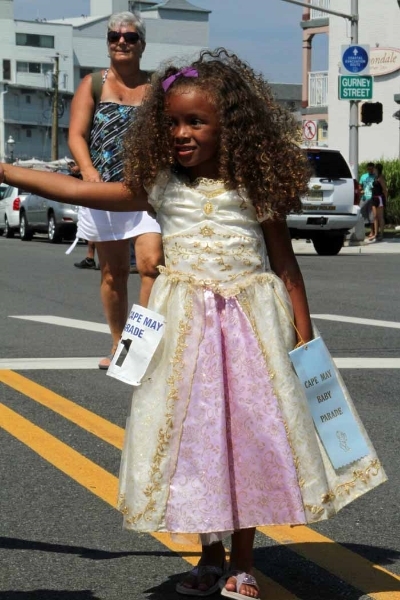 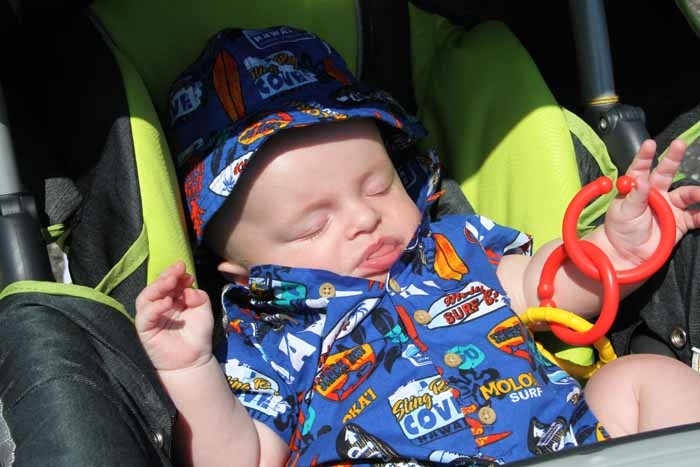 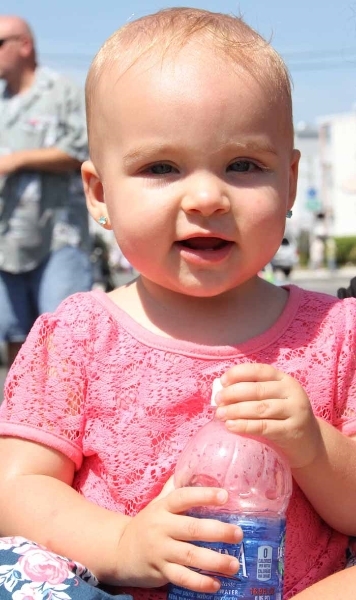 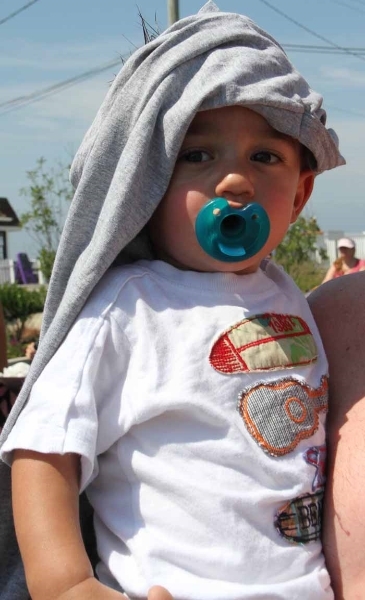 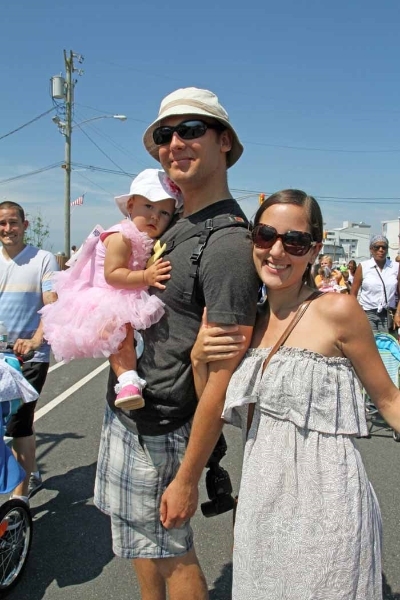 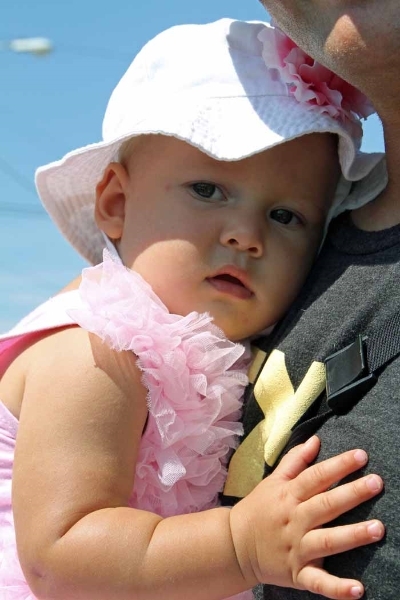 The newly crowned Queen Maysea – Alexandra Marie Bruno – led the 81st Annual Cape May Baby Parade Friday morning down Beach Avenue to Convention Hall where Mayor Edward Mahaney, Jr. announced the coveted Baby Parade trophies. 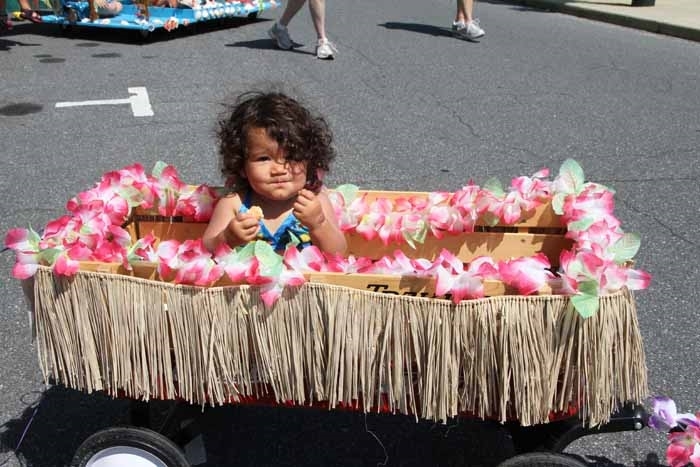 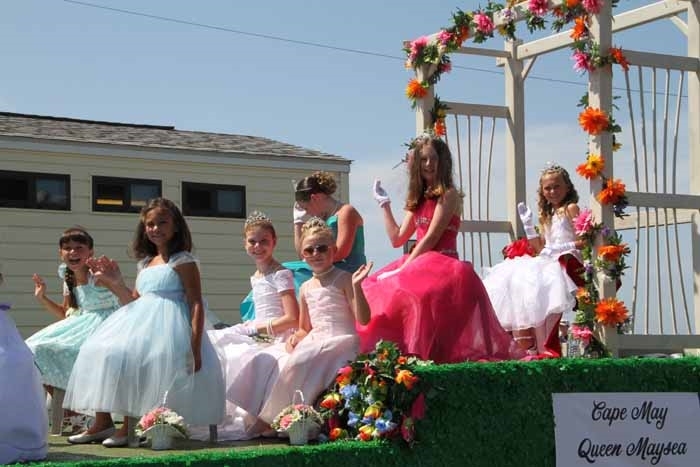 The winner of the Carlyle Dennis Memorial Award for Best Overall Entry was the float Surfer Girl – Skylar Matthews. 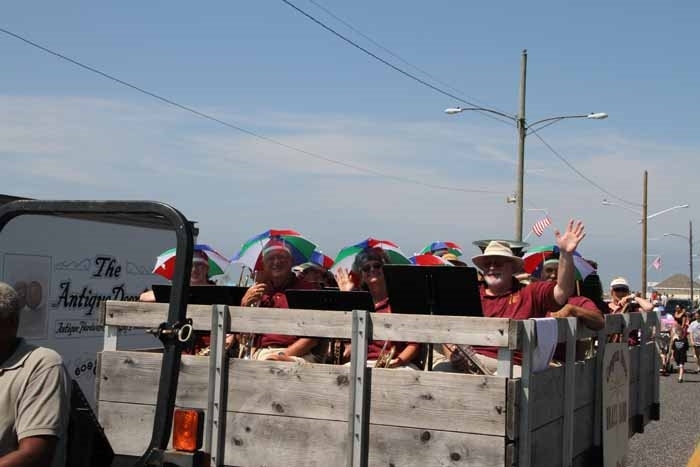 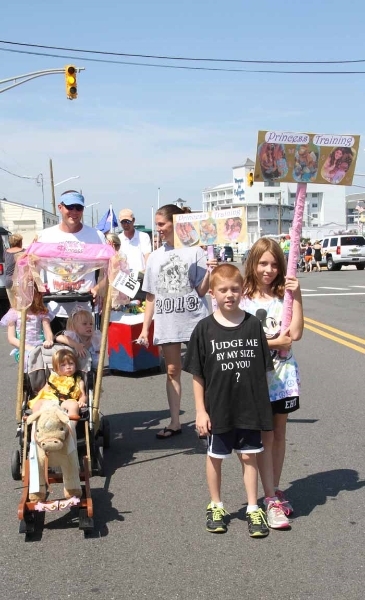 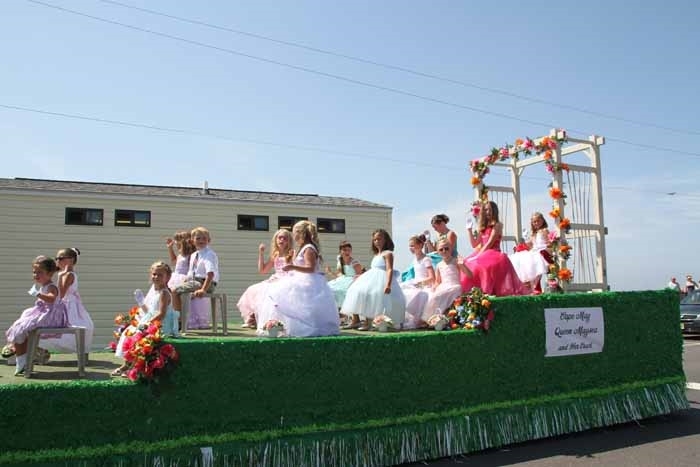 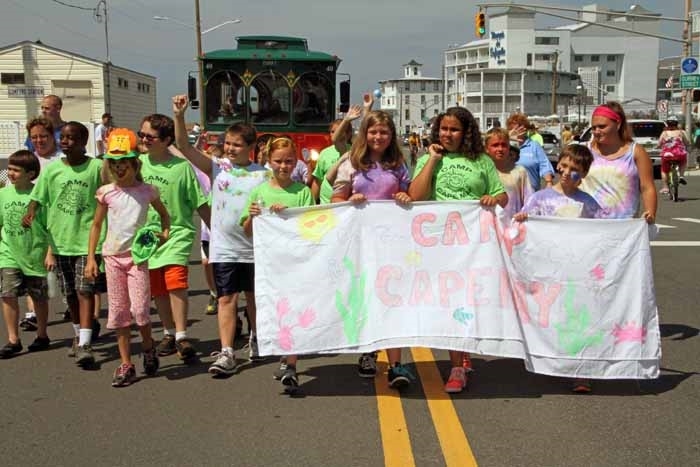 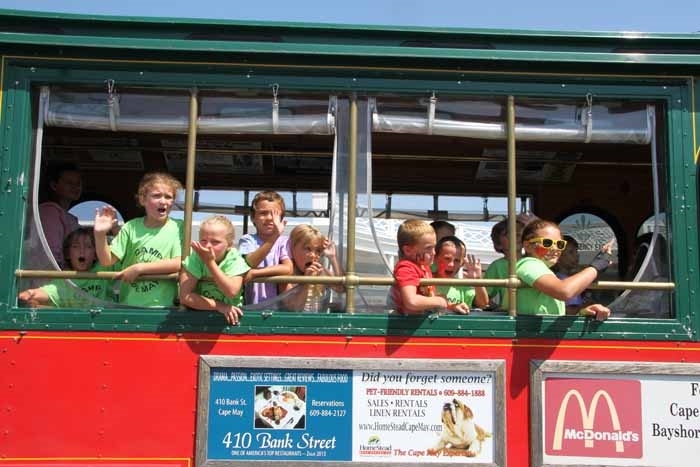 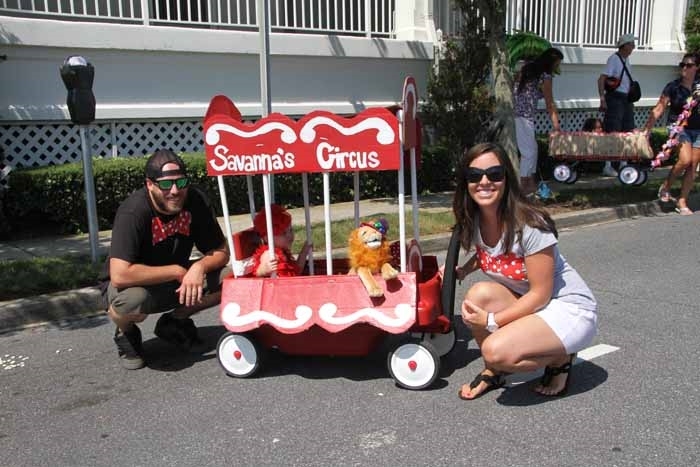 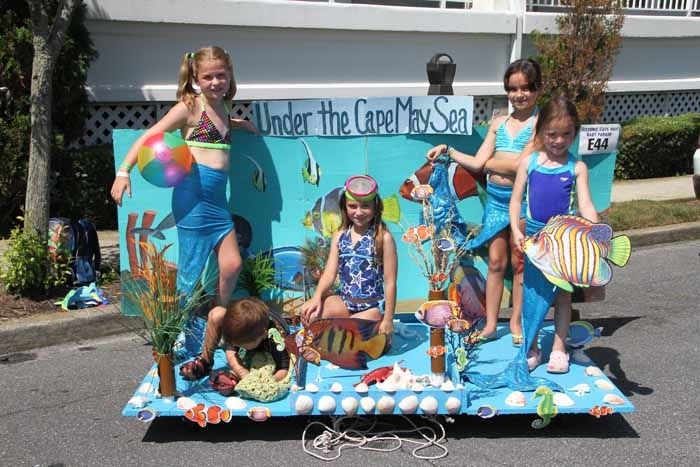 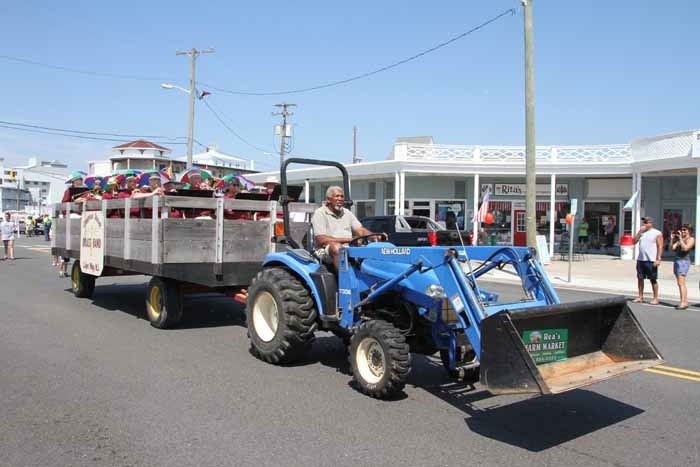 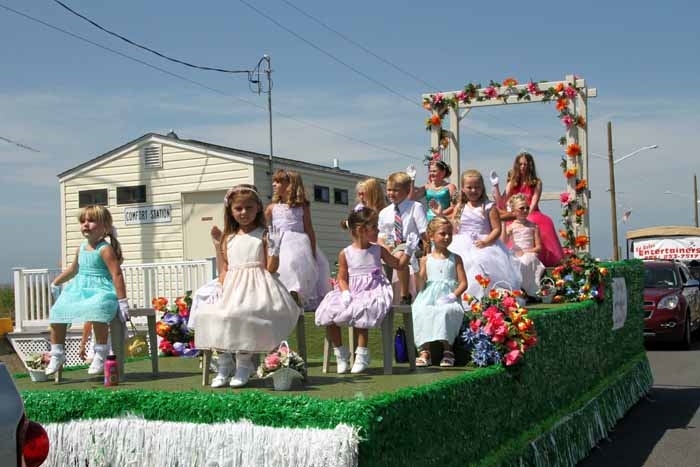 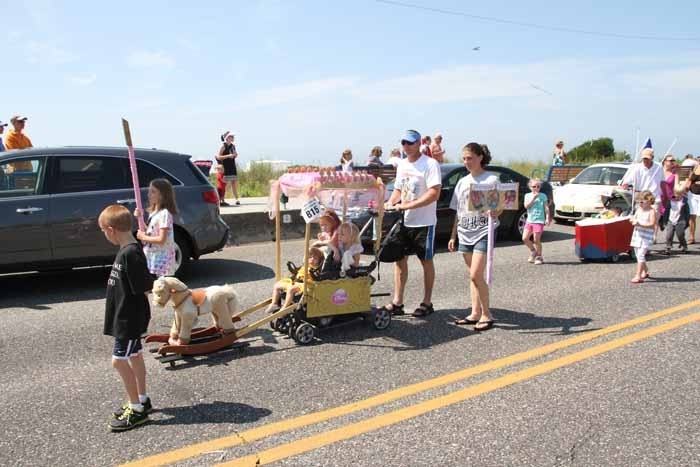 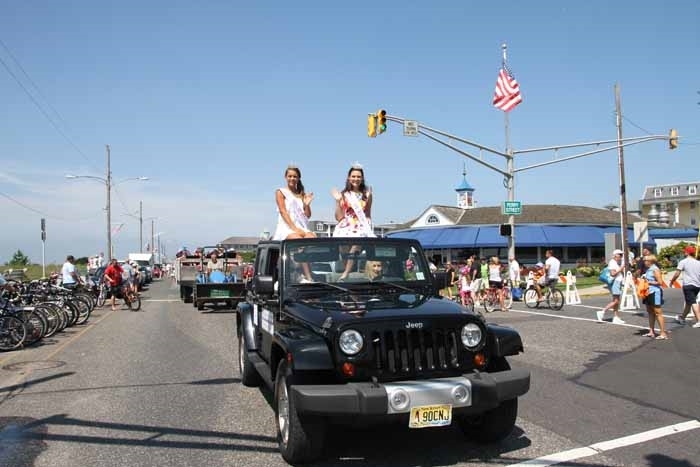 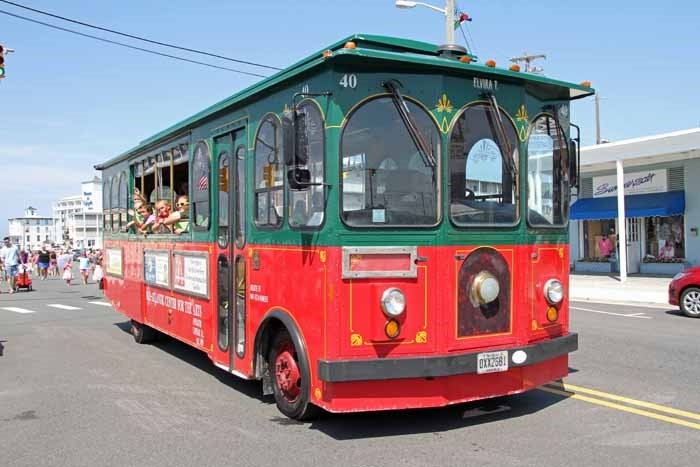 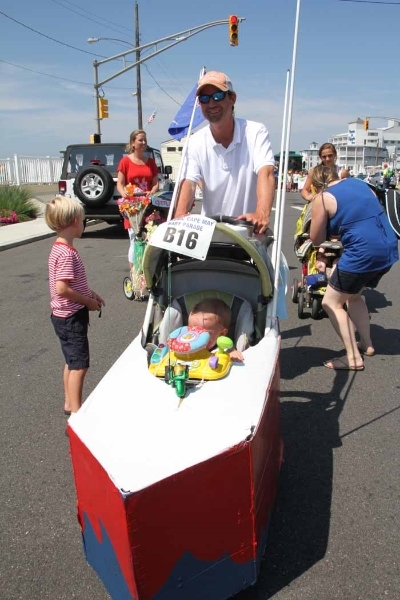 The winner of the Cory Scott Wolf Memorial Award for Best Float Overall was Under the Cape May Sea: Ashleigh & Julianna Krefski; Kaitlyn Krefski; Joseph Saquella; Genovieve Saquella; Dave and Woerner Gang.